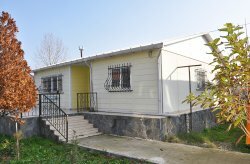 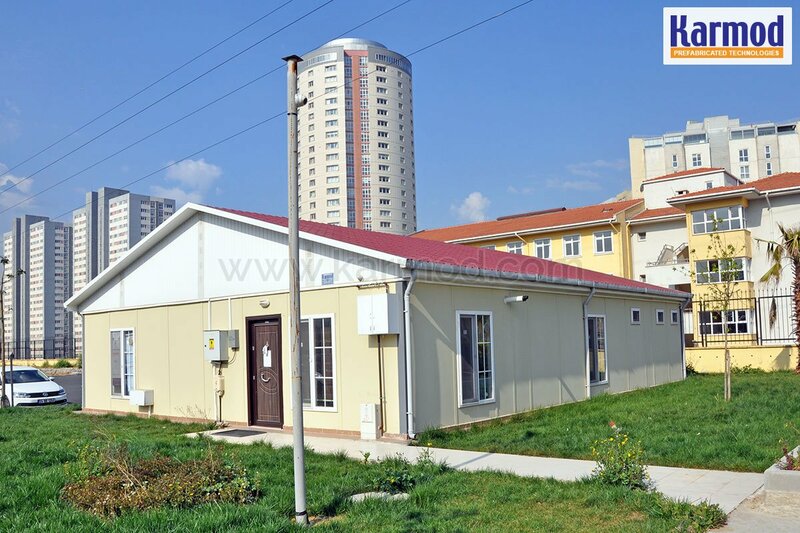 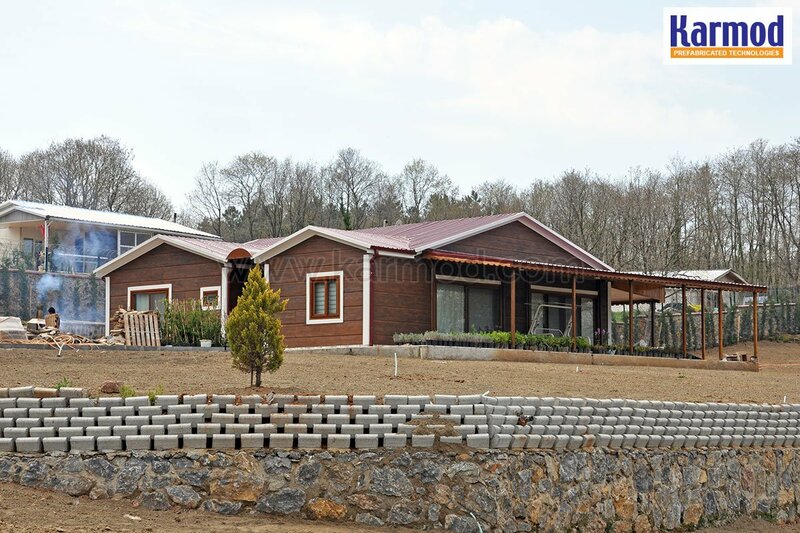 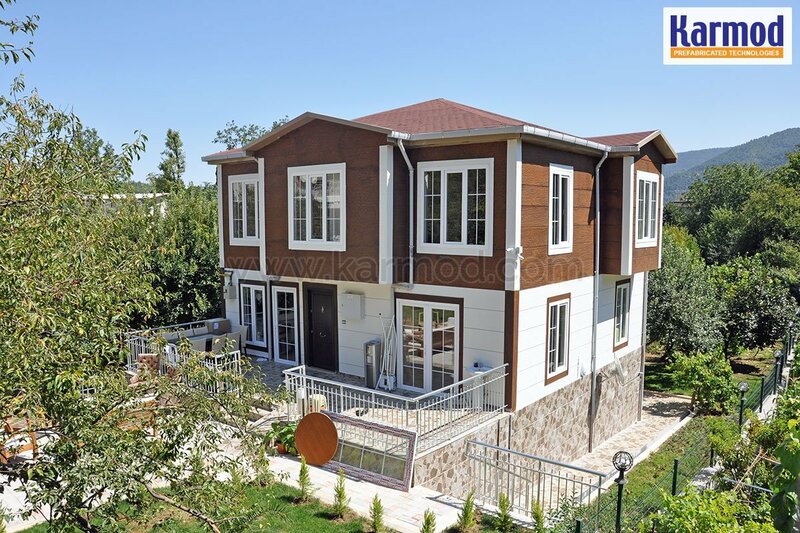 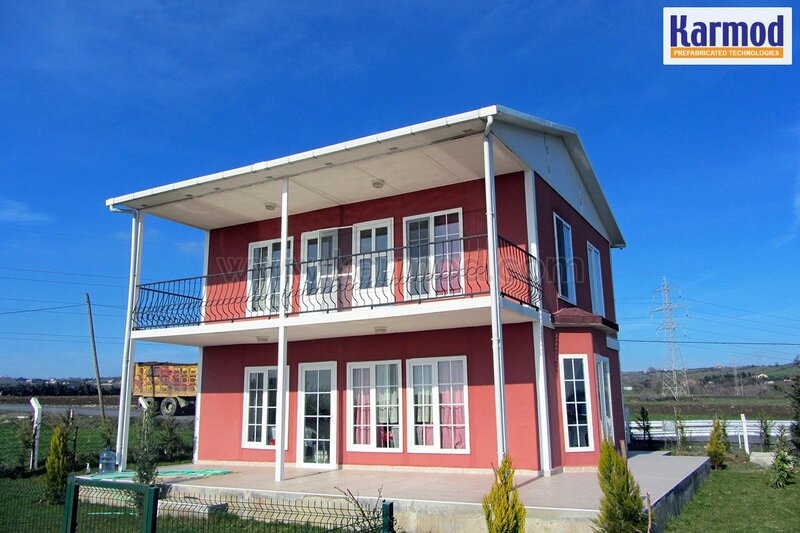 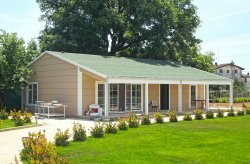 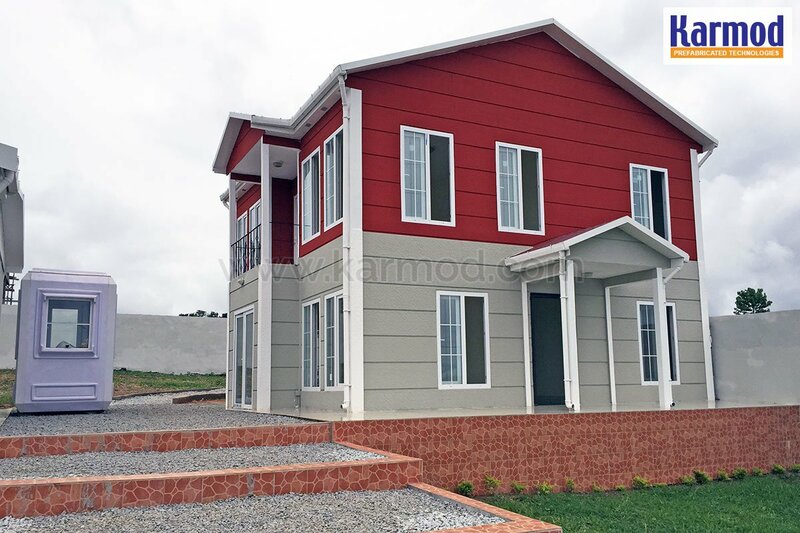 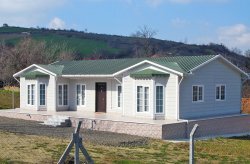 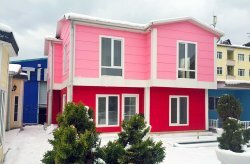 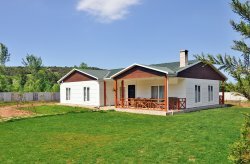 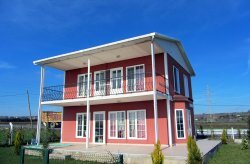 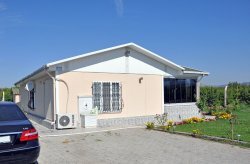 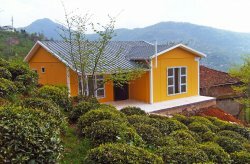 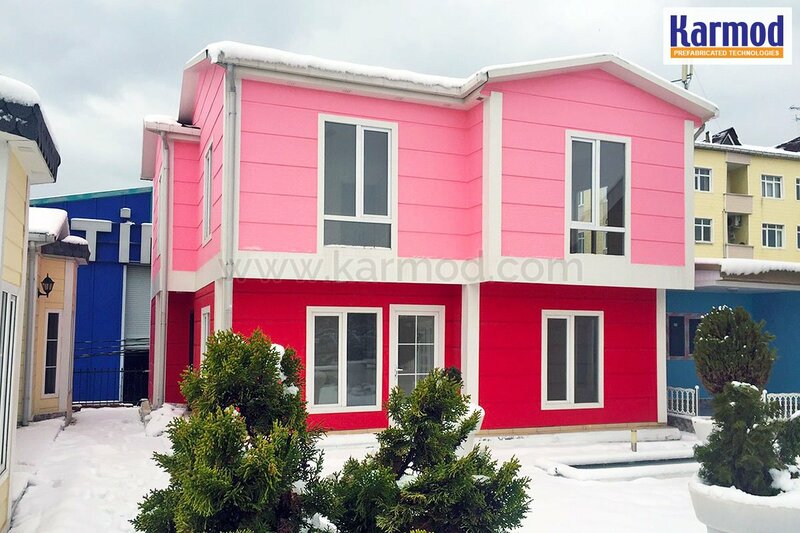 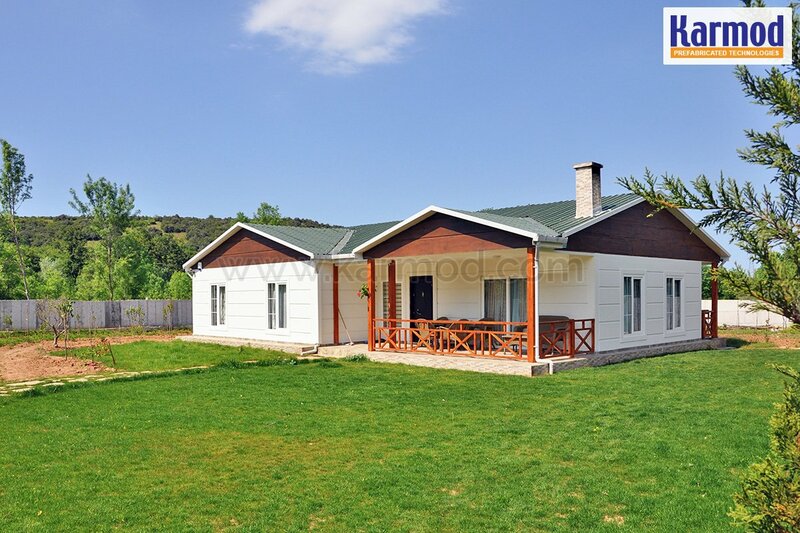 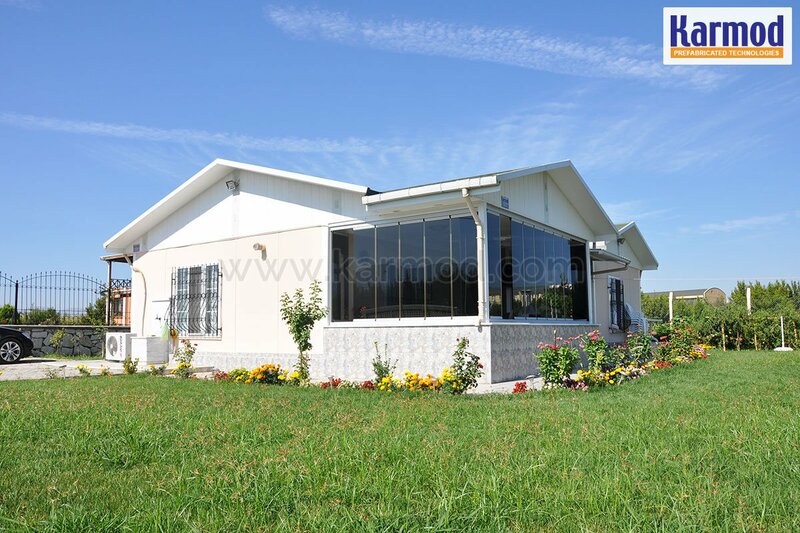 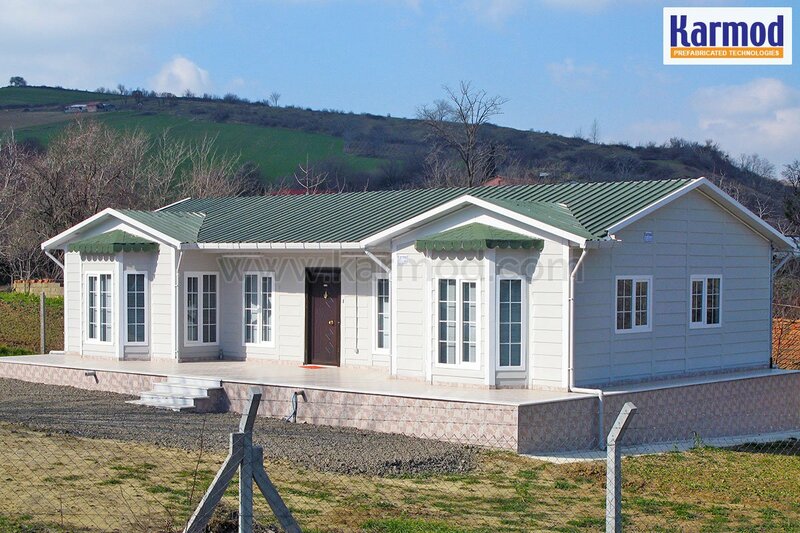 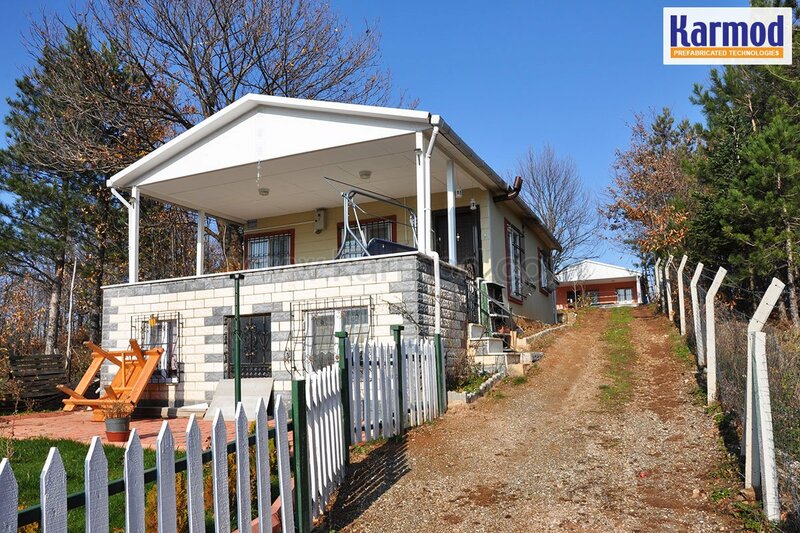 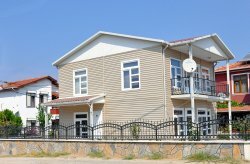 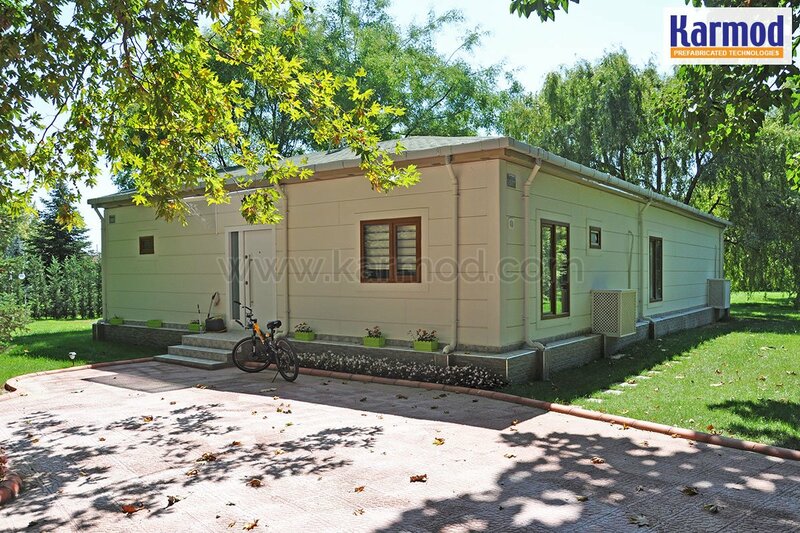 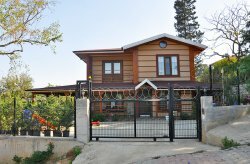 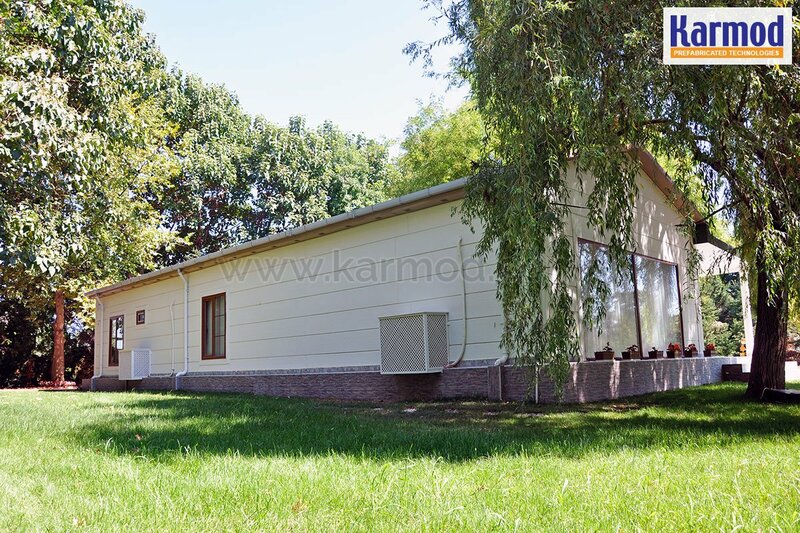 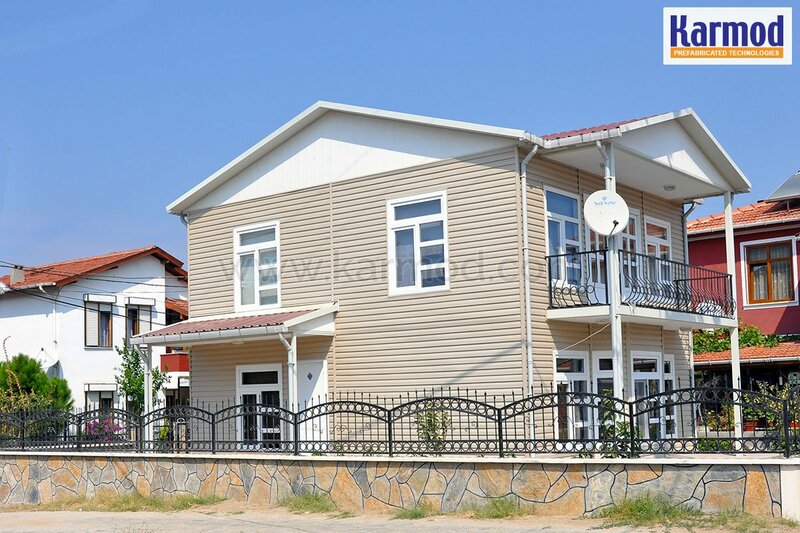 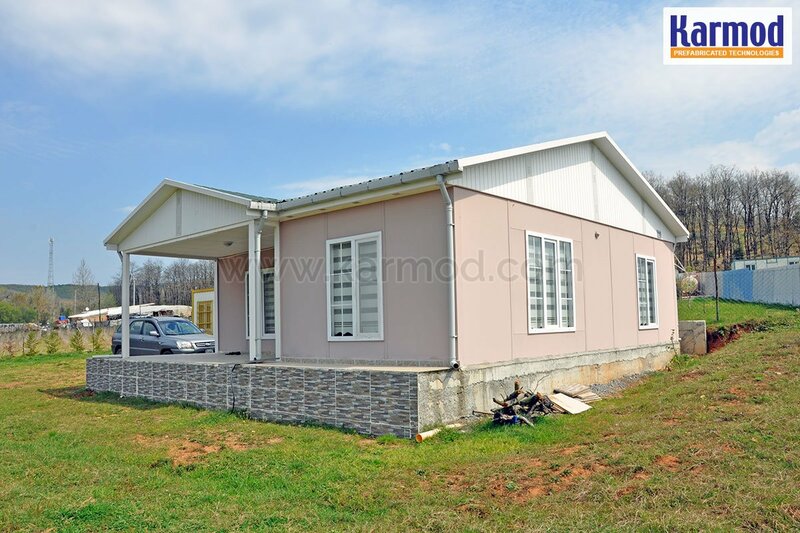 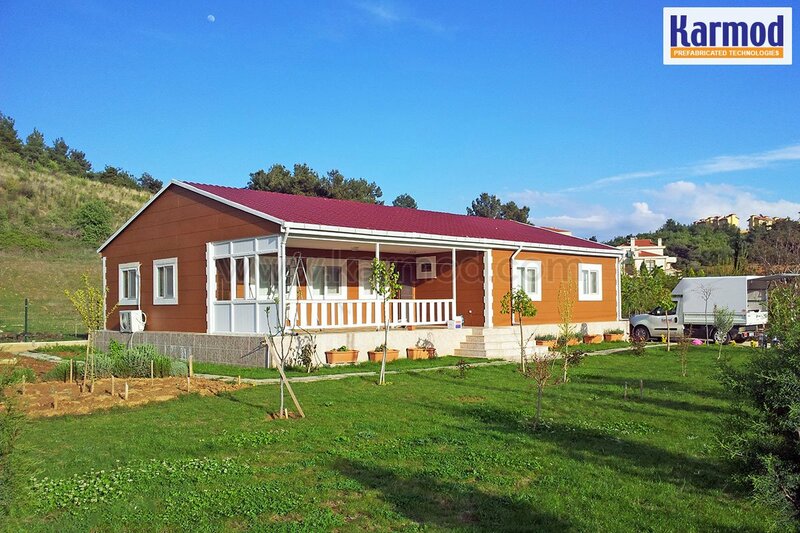 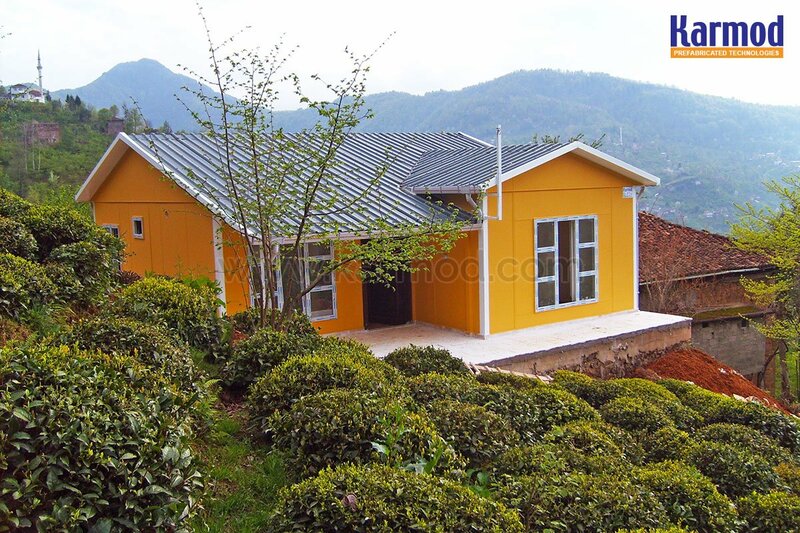 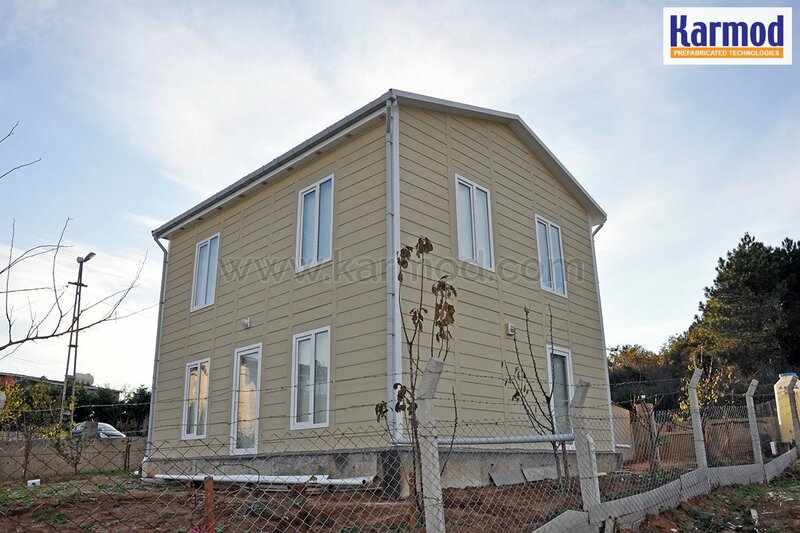 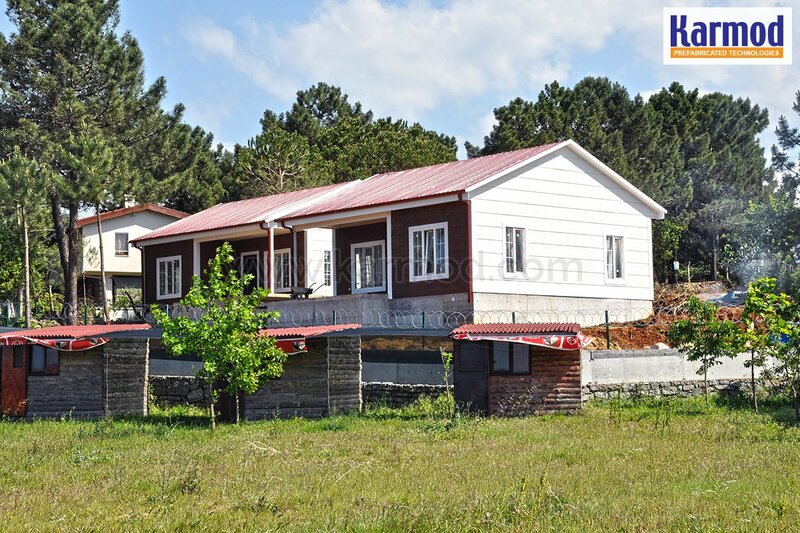 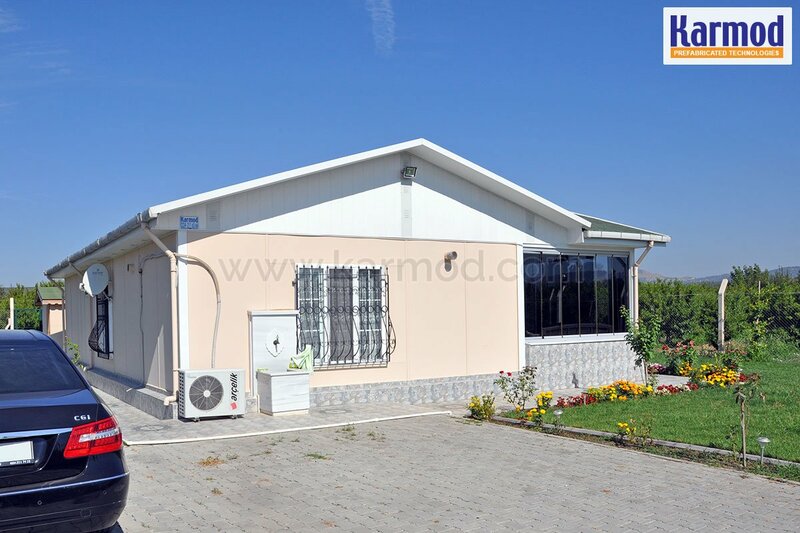 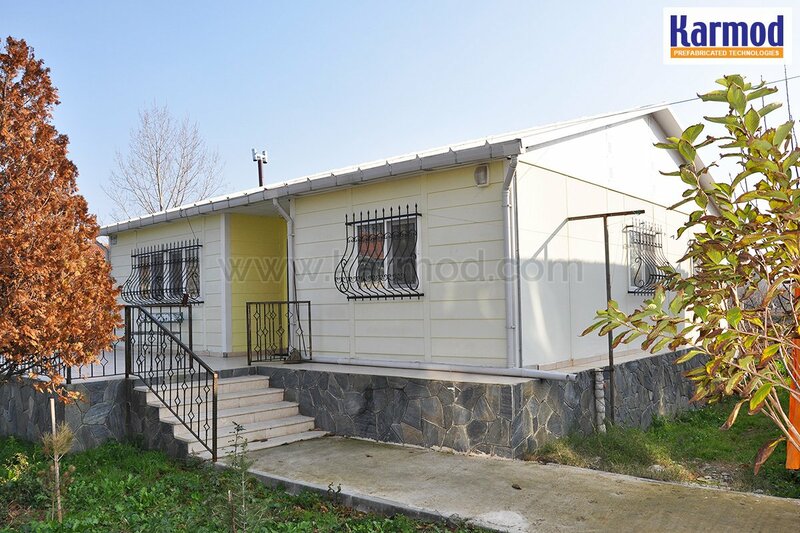 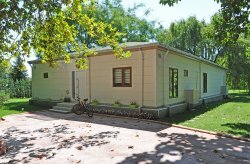 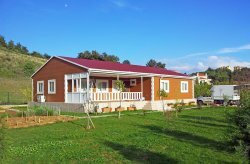 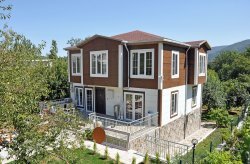 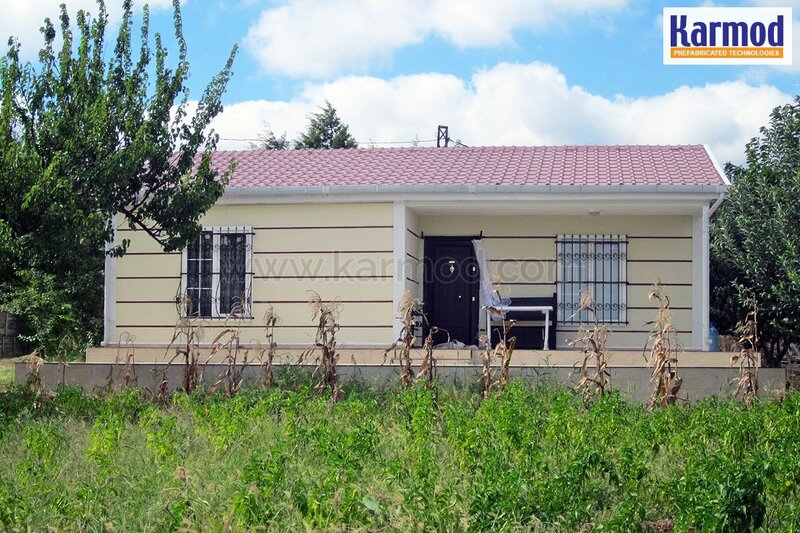 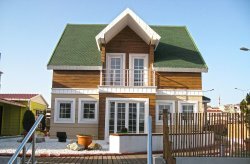 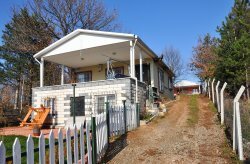 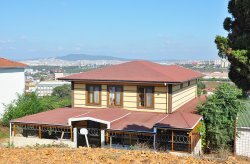 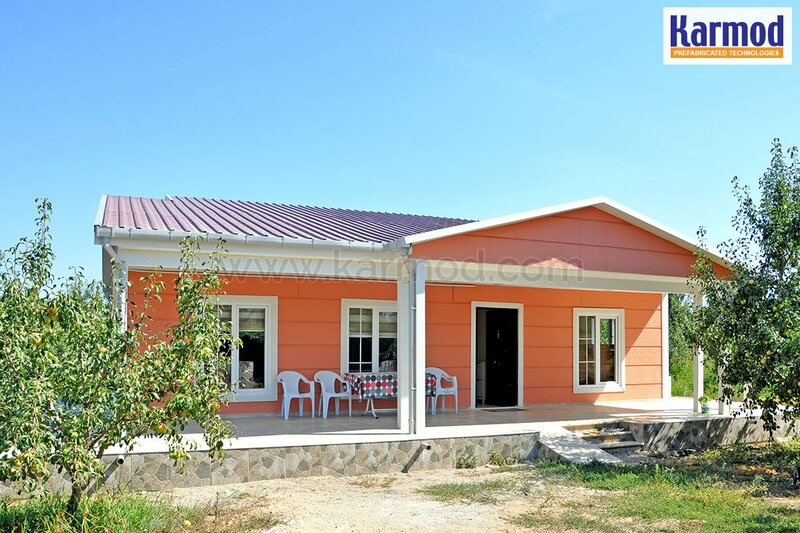 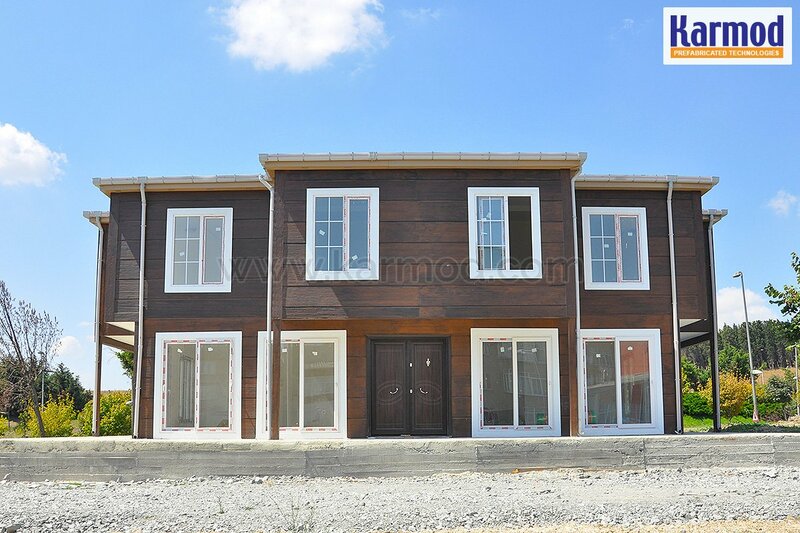 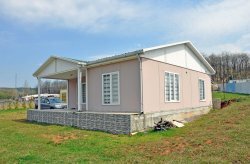 Our prefabricated house models are popular all over the world. 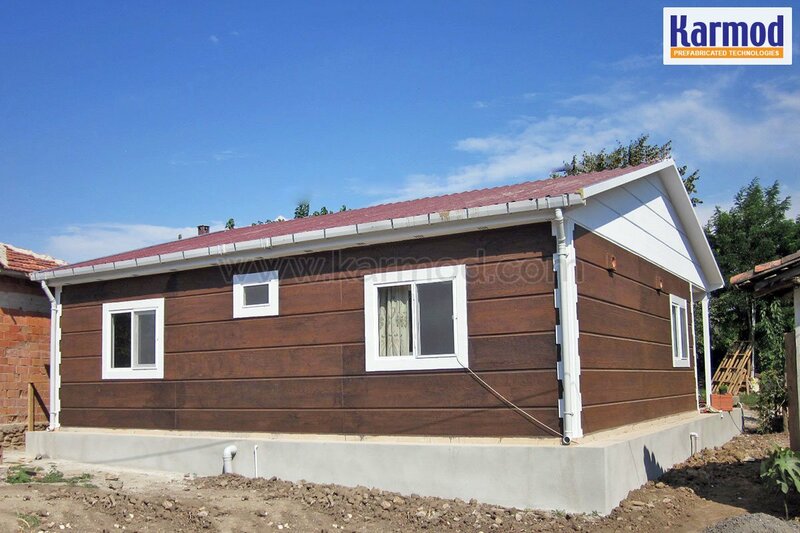 We have completed over 10 thousand projects, which we planned and produced with our quality. 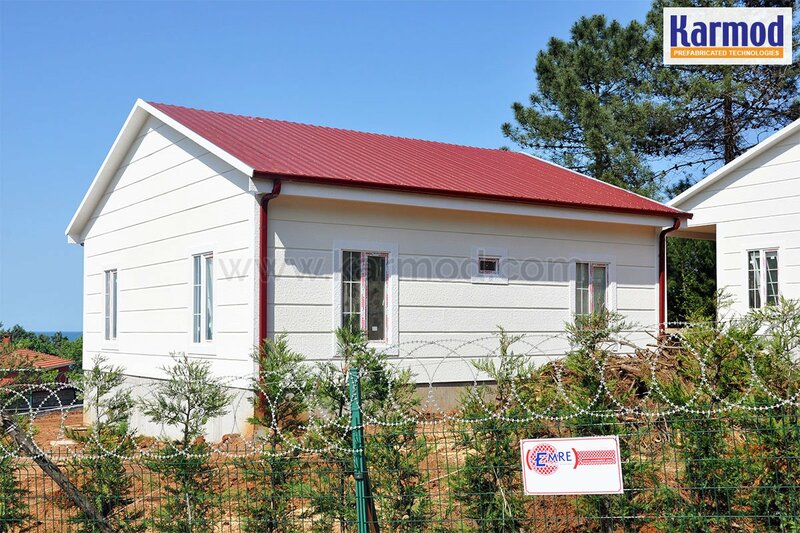 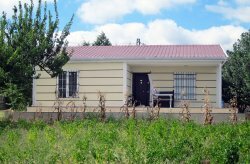 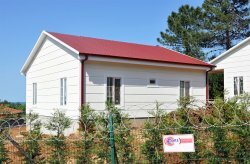 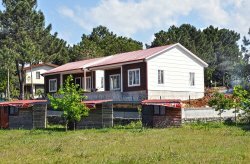 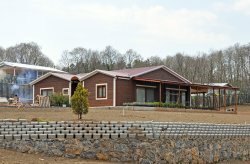 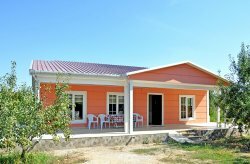 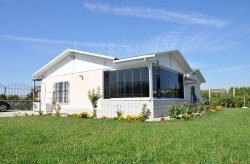 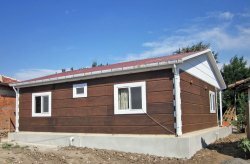 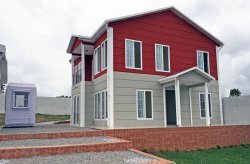 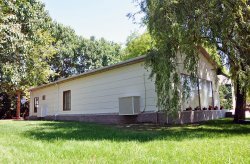 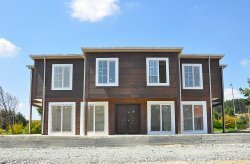 The prefabricated houses models that we produce are the preference of our customers thanks to the inexpensive and quick installation feature. 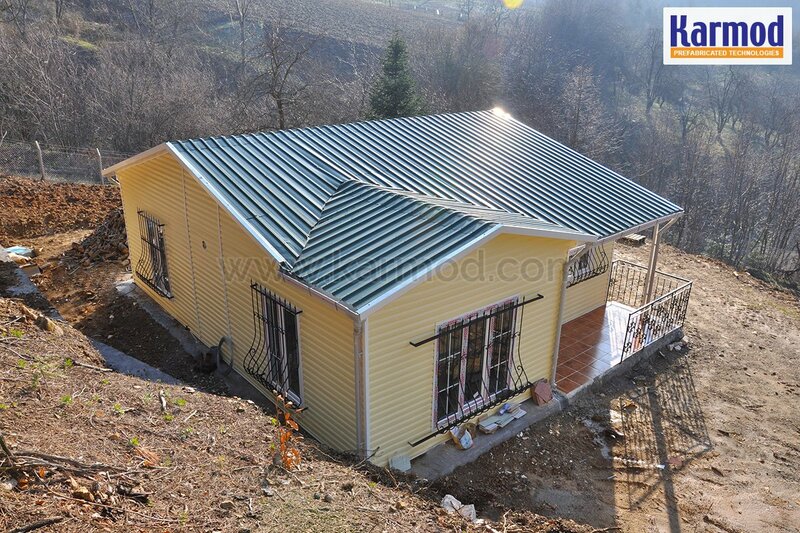 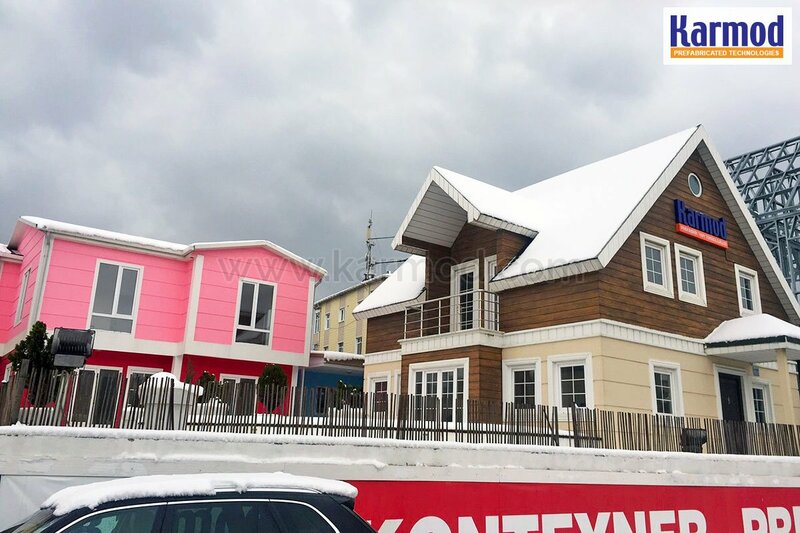 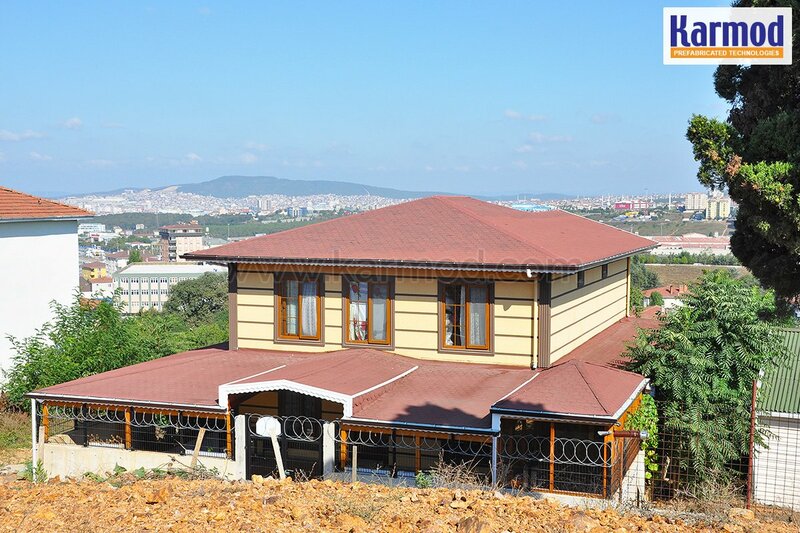 Today our prefabricated houses can be safely used in every region of the world. 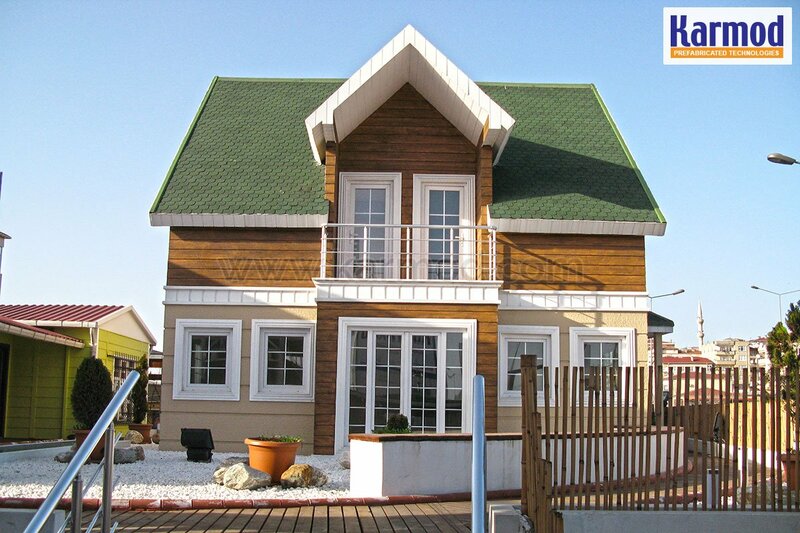 The customer satisfaction we achieved in our projects was our greatest achievement.